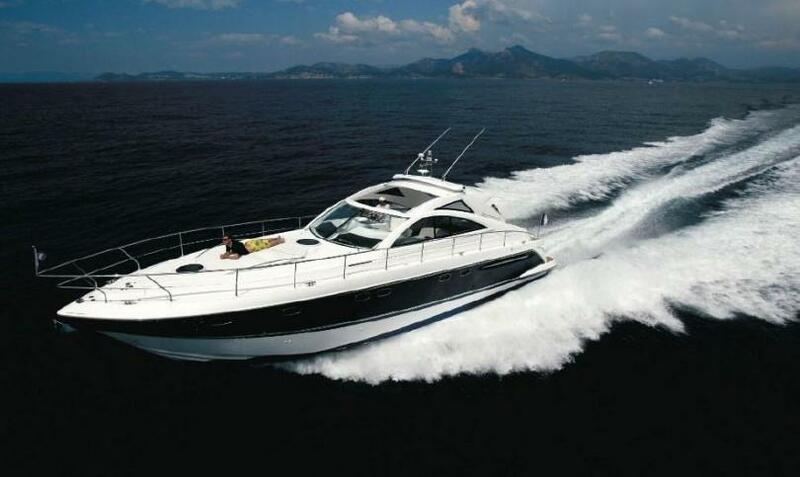 Fabulous 2008 Fairline Targa 52 Gran Turismo. Fitted with twin Volvo Penta D12-800 (800hp) engines. 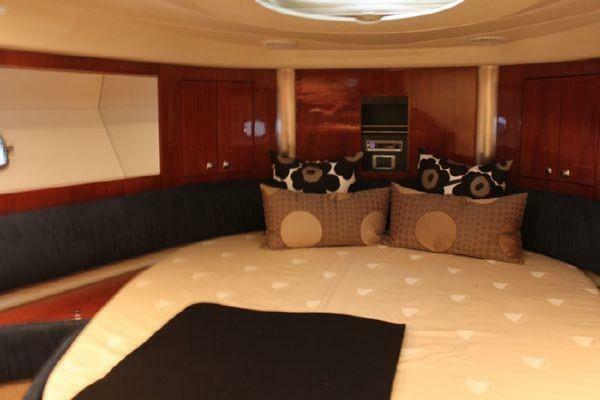 The boat features a high specification including air conditioning, generator, TV/DVD, cockpit bar unit, cockpit fridge, cockpit icemaker, cockpit coolbox, hydraulic passerelle, full service history, recent upgrades and great colours. The boat is the latest cockpit design version. Spanish registered and taxes paid.